Make Selenium test automation more productive by integrating test results with Tricentis qTest to maintain control over all of your Selenium tests — whether you have hundreds or thousands. Test automation can quickly get out of hand if there isn’t a proper way to organize, schedule, execute tests and report results across tools. qTest’s integration with Selenium brings much-needed organization to your automation chaos. Using multiple open source tools can make test automation a siloed activity that’s disconnected from your agile workflow. Teams are quick to automate without tracing their automation to Jira user stories, which creates difficulty when assessing test automation coverage. Turn your session based and exploratory test session into automated Selenium scripts with qTest Explorer (link here to product page). With Explorer’s automated script generator, anyone can simply record and output an automated test script from popular languages like Protractor, Java Selenium, and C# Selenium. 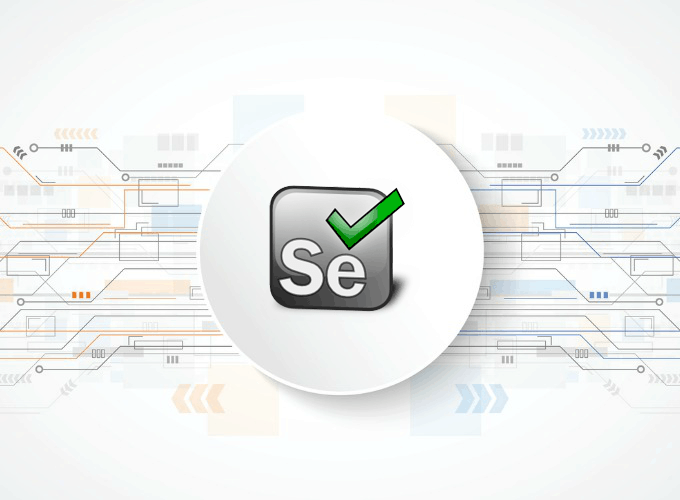 Our Jenkins plugin allows agile teams to consolidate their Selenium build results in qTest Manager. This plugin can be easily configured to work with both Jenkins pipeline and freestyle project types.